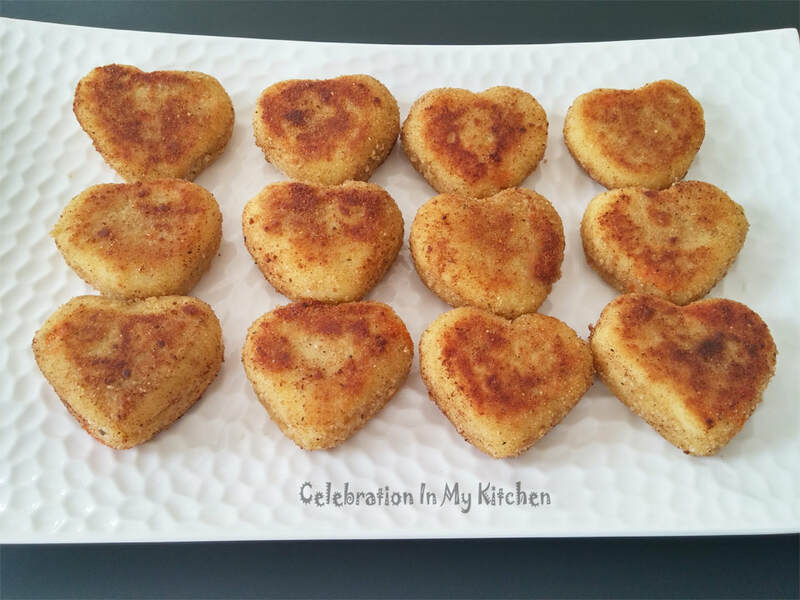 The common potato chops usually have a filling of beef mince, prawns or shredded pieces of chicken cafreal. 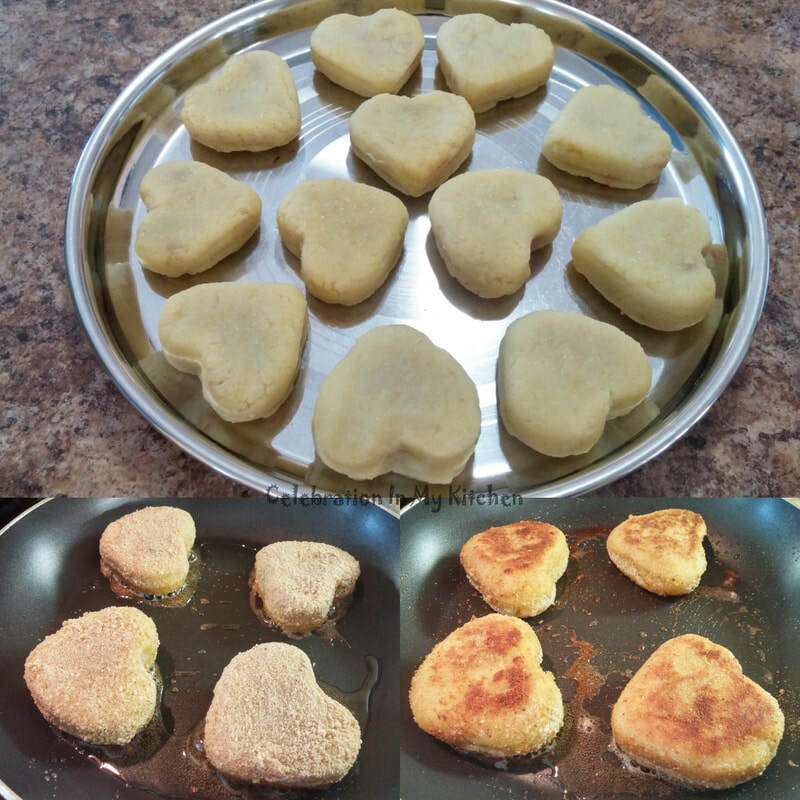 For unique, attractive and creative chops that cannot be found anywhere, but made at home is to stuff them with a mixture of Goa sausages and shape them into hearts. 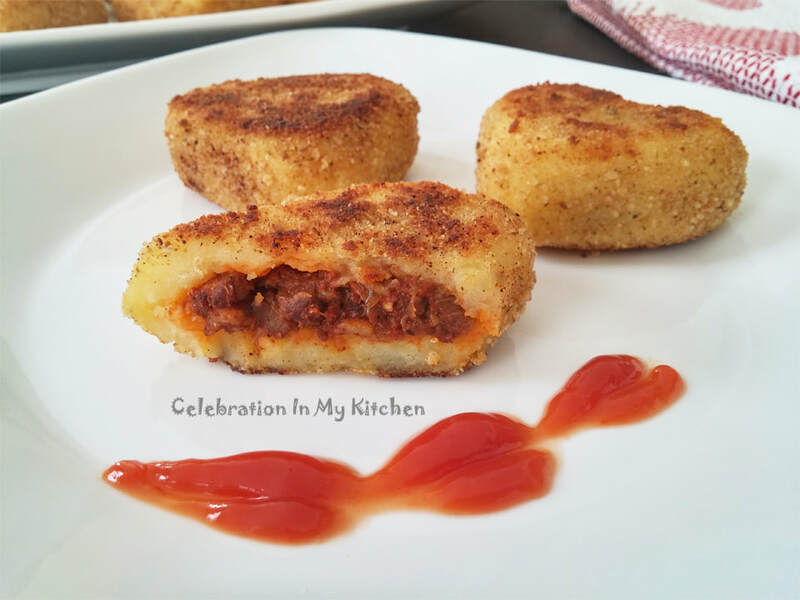 The exterior has a crispy crunch with the breadcrumb coating surrounding the moist potato layer that encloses the spicy filling. A heavenly delight served as an appetizer or with the main meal. Tempting and irresistible, they literally melt-in-your-mouth and loved by all. I have used Yukon gold potatoes that are available in Canada. They are yellow, buttery and utterly delicious. These potatoes have imparted the beautiful colour to the chops. The potatoes were pressure cooked with the skin. After they were cooked, the skin was peeled off with the potatoes passed through a ricer for a fluffy mash. Seasoned with just salt and no spices, they make a perfect enclosure to showcase and balance the spicy meat filling. The filling can be made ahead and drained well to get rid of any excess fat. Preparing the chops can be labour-intensive but the end result is worth the effort. They are "incredibly scrumptious". Do not overcook the potatoes till the skin tears open with moisture seeping in. That's when you will have a mushy gooey mess. Overworking the potatoes by beating or mashing will make them sticky. When potatoes are boiled, they develop swollen starch cells. These cells rupture and release starch when mashed. The potatoes become gummy when more cells are ruptured. A ricer is a perfect and gentle tool to get lump free, fluffy mash. The potatoes should be passed through a ricer when they are warm or else they get stuck and difficult to handle. 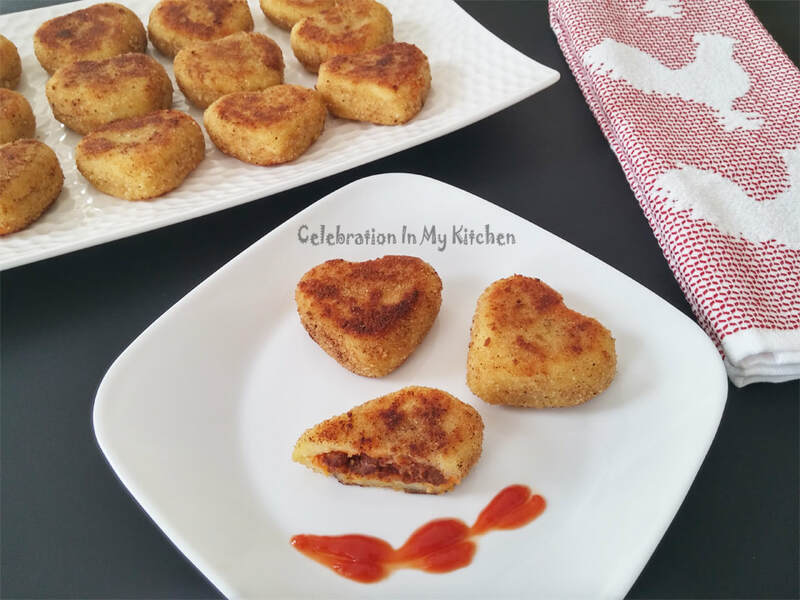 Potatoes are so versatile and tasty when added to any dish. They surely are memorable in a potato chop. 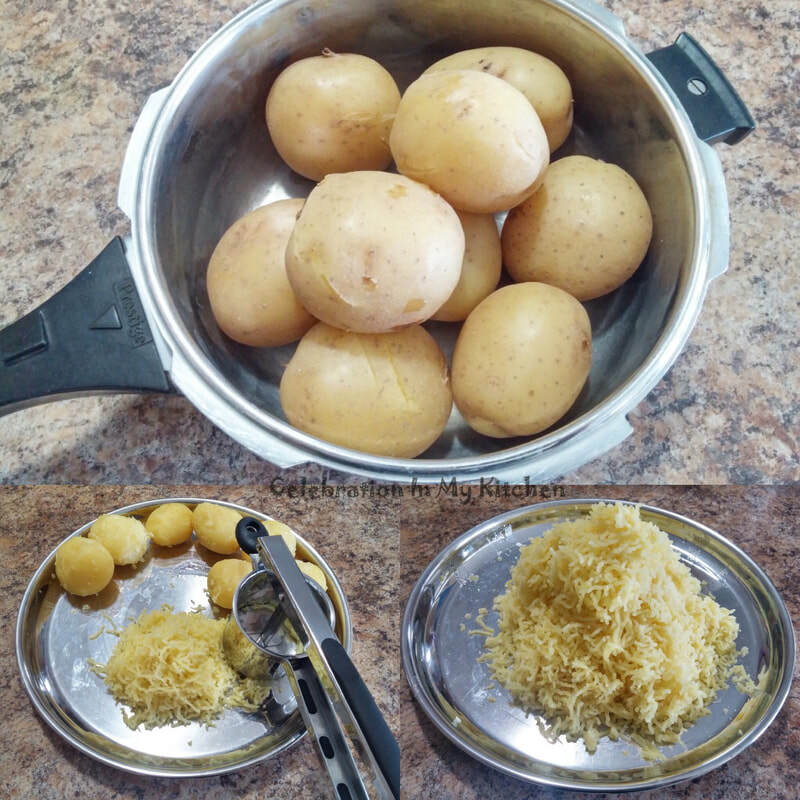 Wash, pressure cook potatoes with skin, enough water to submerge them and salt for 4 whistles. When warm, peel off skin and pass them through a ricer. Set aside. Discard the casing after separating the meat. Transfer into a pan with the onions and water. Cover and cook on medium heat until meat cooked through with all the liquid completely absorbed.Strain mixture using a sieve over a bowl to drain out any excess fat. Leave for an hour to drain well or else the chops will be soggy with fat. Check the potato mash for seasoning and add salt if required. Take a small ball of mash in your left hand, flatten and make a well in the centre. Add a spoonful of sausage filling and with your right hand fingers try to cover the filling with potato. Shape into a round patty. Continue the same process with the remaining mash. 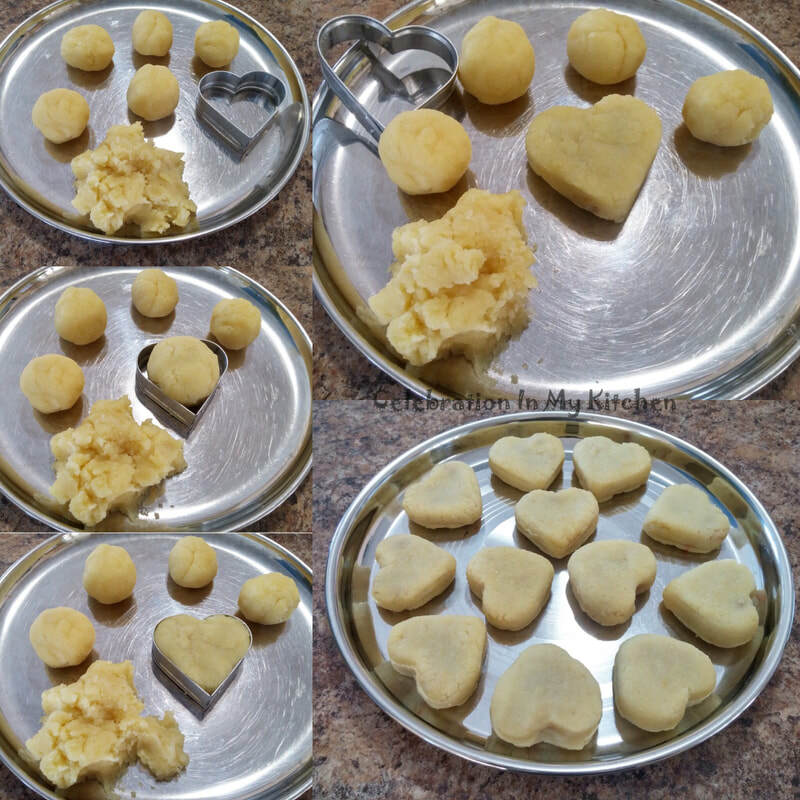 To shape into hearts, gently press filled round patty into a heart-shaped mould. Ensure that the patty is not too big and fits into the mould. Any openings or cracks can be patched with potato mash. Heat oil in a skillet for shallow frying. 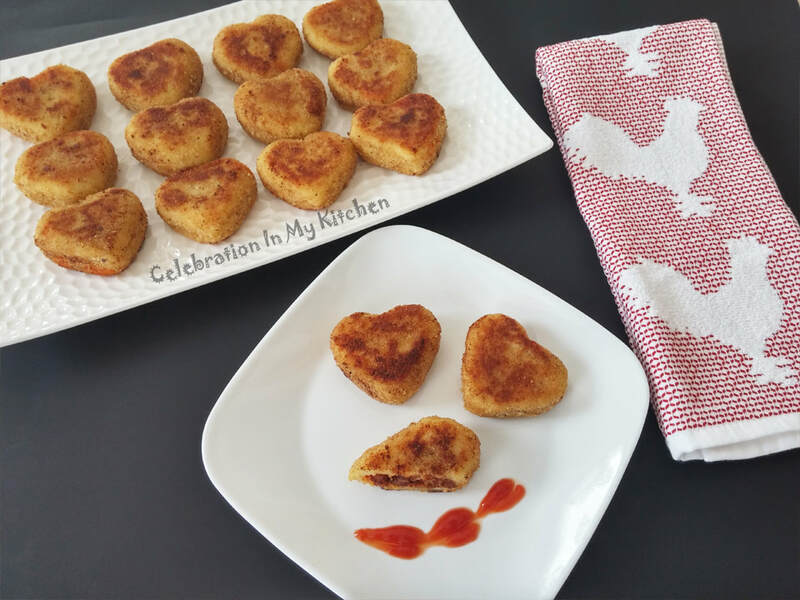 Dip each potato chop in beaten egg, then coat with breadcrumbs and shallow fry until golden brown on both sides. Fry in batches of three or four. Drain on absorbent paper towels. 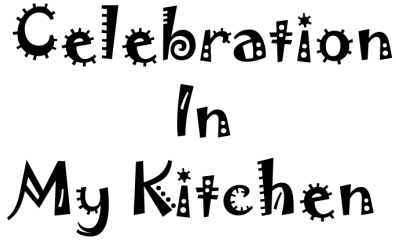 For Goa sausages recipe, click here.